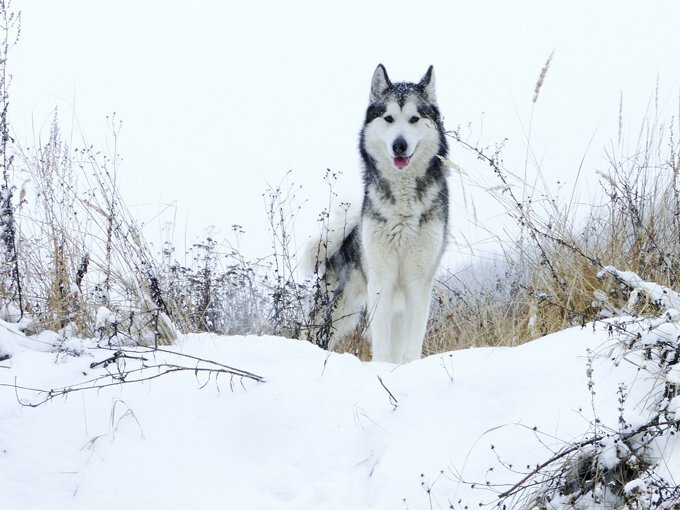 Nature usually appears to be consistent. 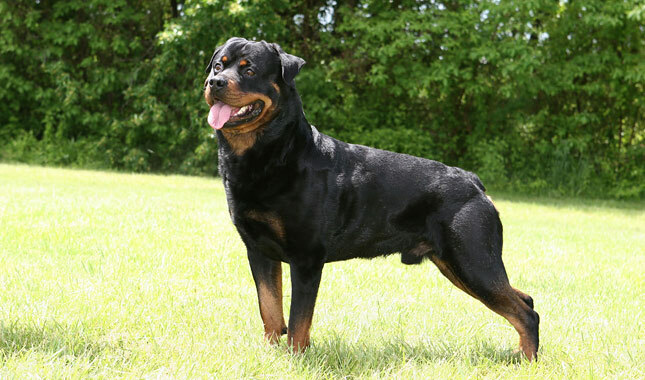 The time the sun rises and sets, changes of seasons, weather patterns, and even animal behavior is usually predictable. 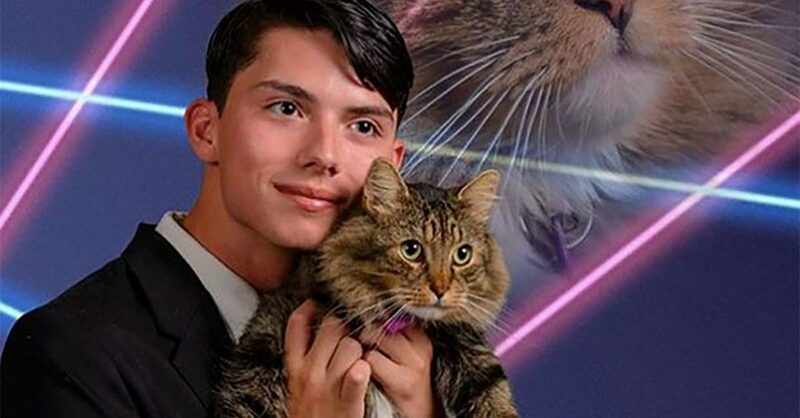 However, this list of pictures captures some amazing natural oddities. 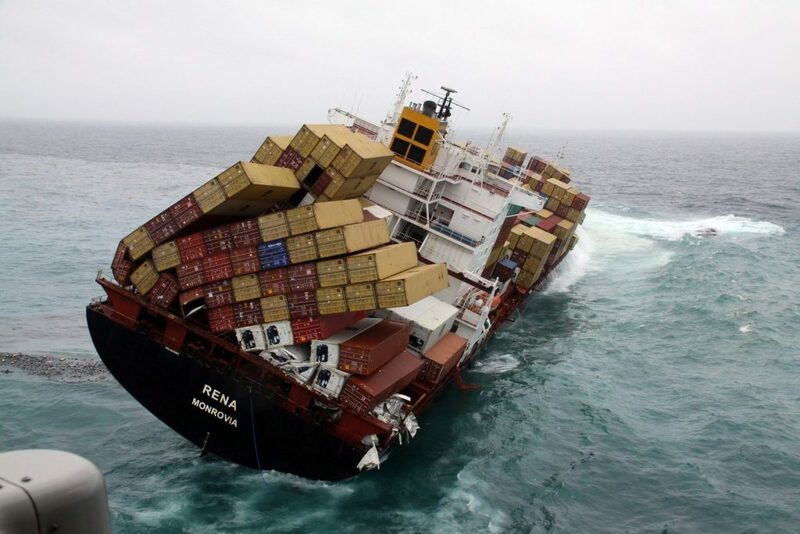 Take a look and prepare to be amazed by just how extraordinary nature can be at times. This was a massive wave that hit the northern coast of France in 1989. 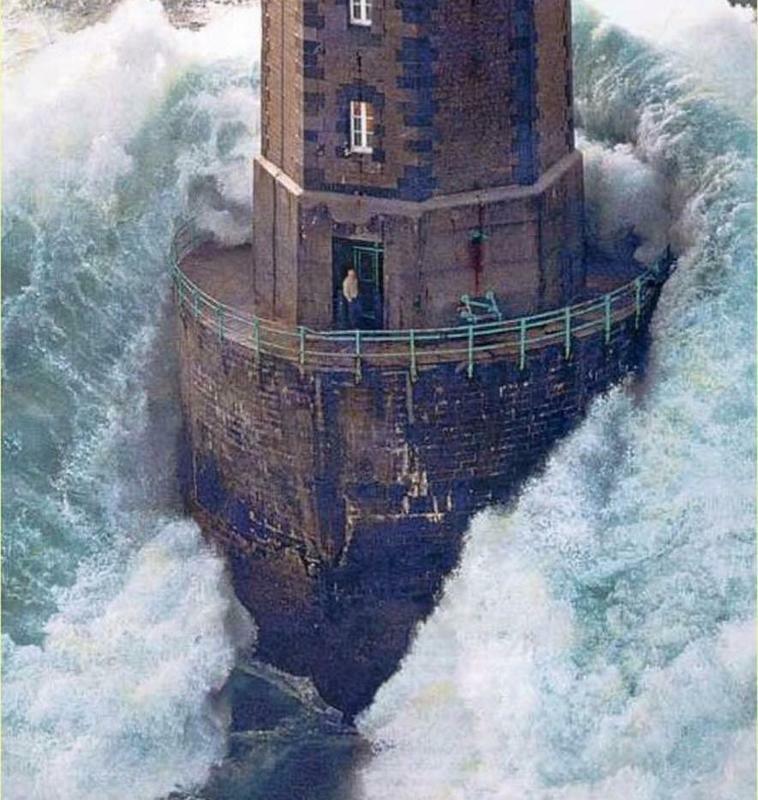 The man in the lighthouse was actually rescued and survived. The timing of the photo perfectly captures a moment where the lighthouse appears to be totally surrounded by water and being submerged. 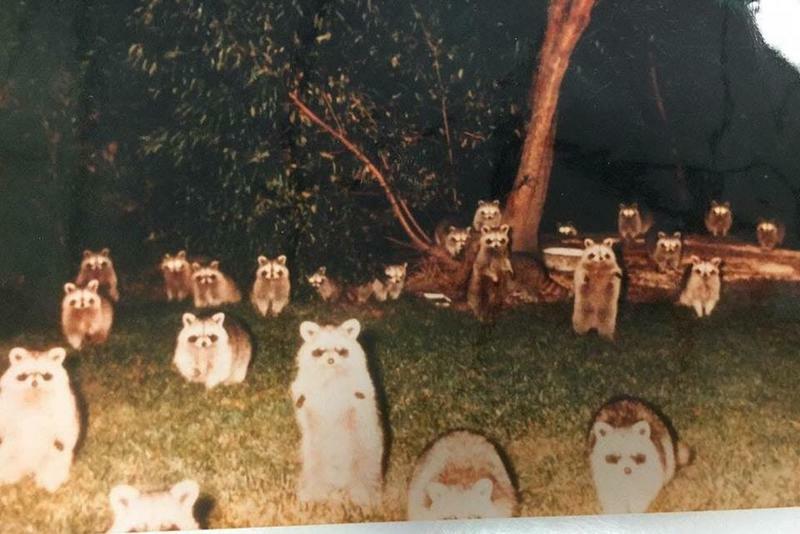 Raccoons have a reputation for being solitary scavengers, but a woman who was disturbed while she was camping found this pack of raccoons outside of her tent. 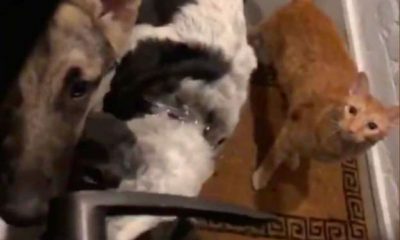 Apprently, leaving food around can cause things like this to happen. 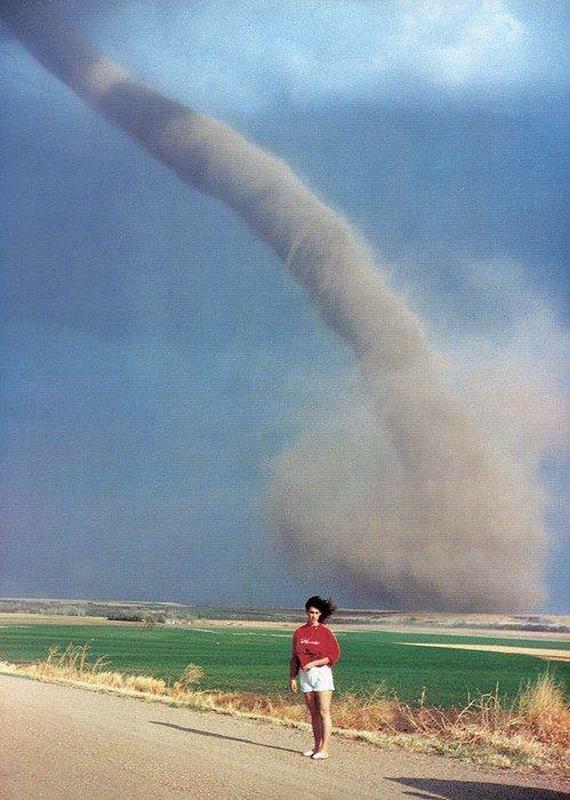 This girl made a dangerous mistake by taking a picture this close to a tornado. 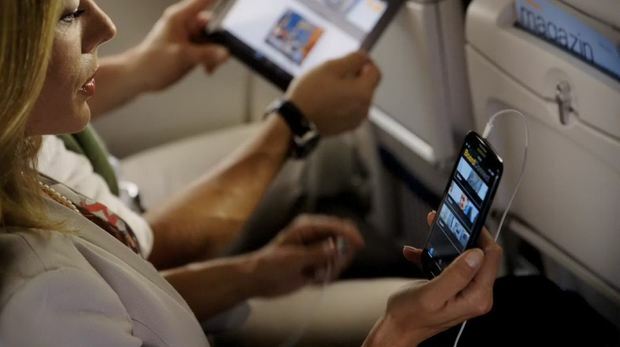 Weather experts generally agree that people should not try to capture pictures or videos of severe weather. Some of the farm in the background was actually destroyed by the tornado. In another incident of bizarre animal behavior, somehow this pig ended up jumping out of the transportation truck and onto the road. 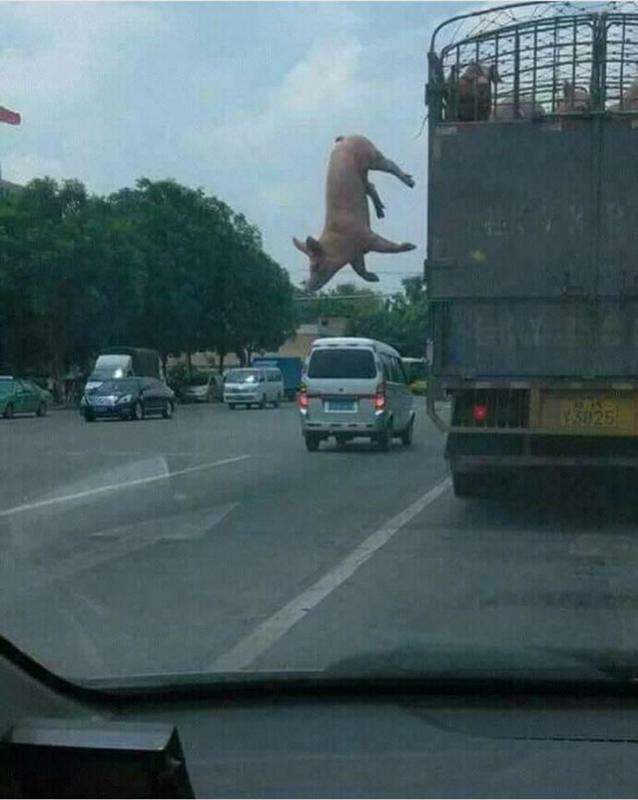 No one is sure how this happened, or what the outcome was for the pig, but this picture actually captured pigs flying. 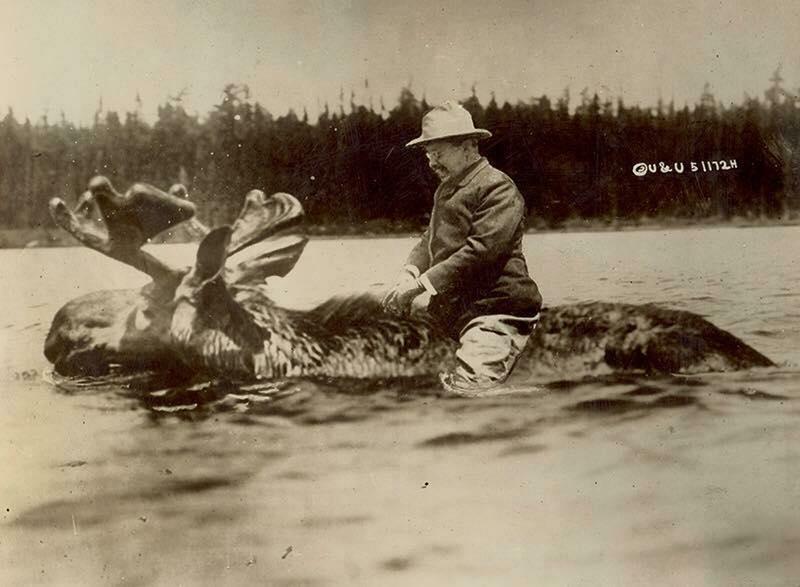 This photo was apparently staged and doctored for Theodore Roosevelt’s political campaign, but it’s probably the only picture you will ever see of someone riding a moose. 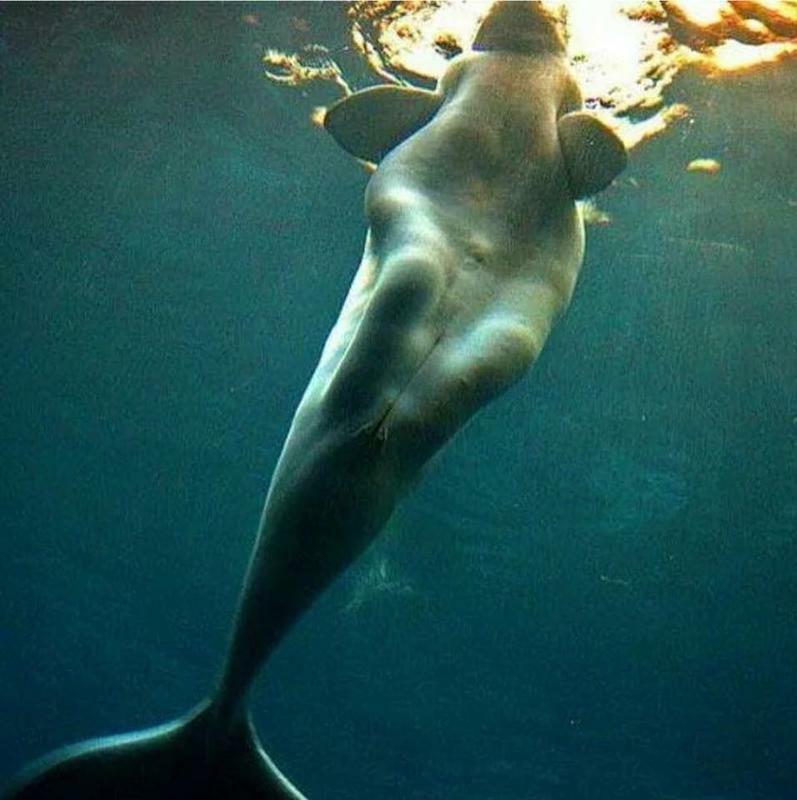 This was likely a beluga whale that appeared to be a “mermaid” baed on the camera angle and shape of this particular animal. Mermaid sightings have been reported for a long time, and some of them can be attributed to this phenomenon. 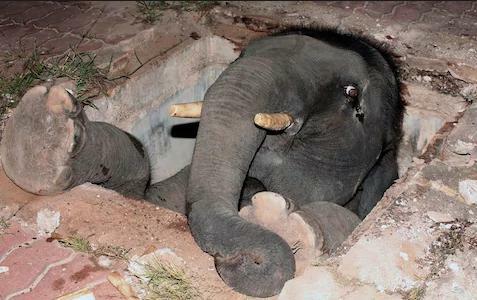 Baby elephants take a long time to mature, and clumsiness is common during the first fifteen years or so of their life. They have one of the longest period of youth out of any mammal on the planet, so mistakes like this are more visible from elephants than many other animals. 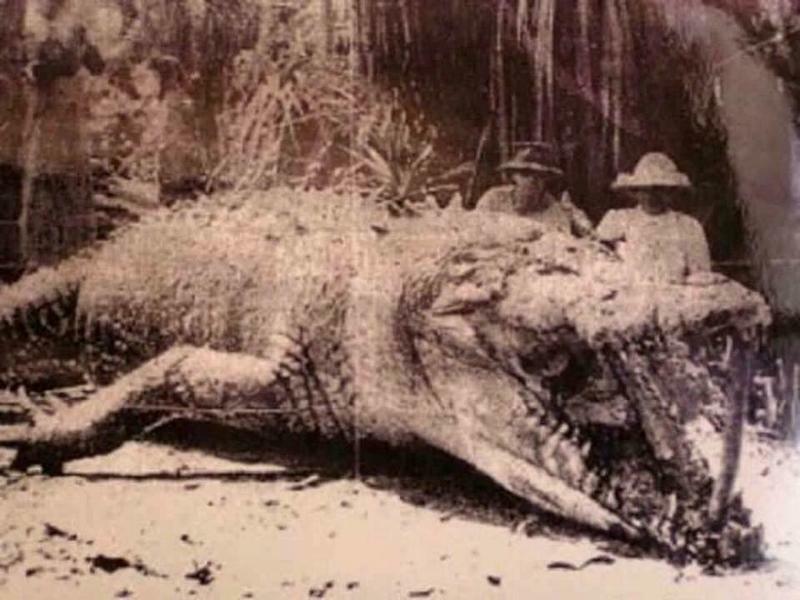 This 28 foot crocodile was killed in Australia in 1957 by the female hunter in the picture. 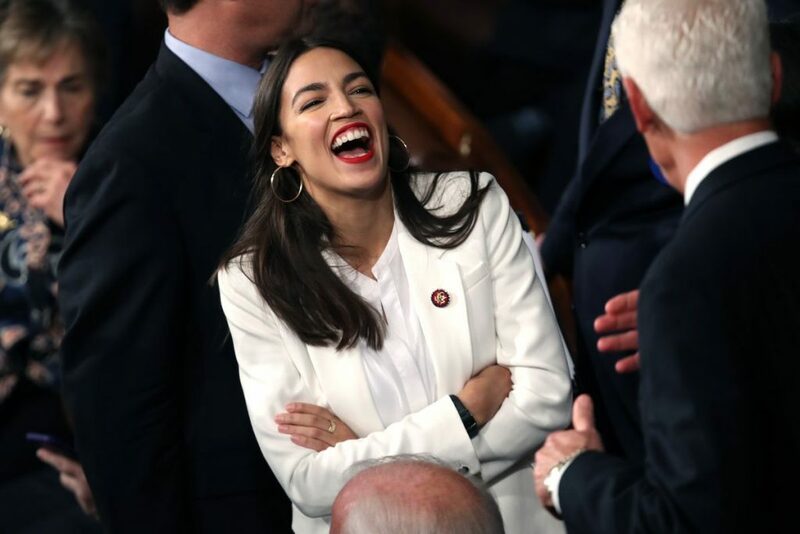 This is the only known surviving picture of the massive reptile. 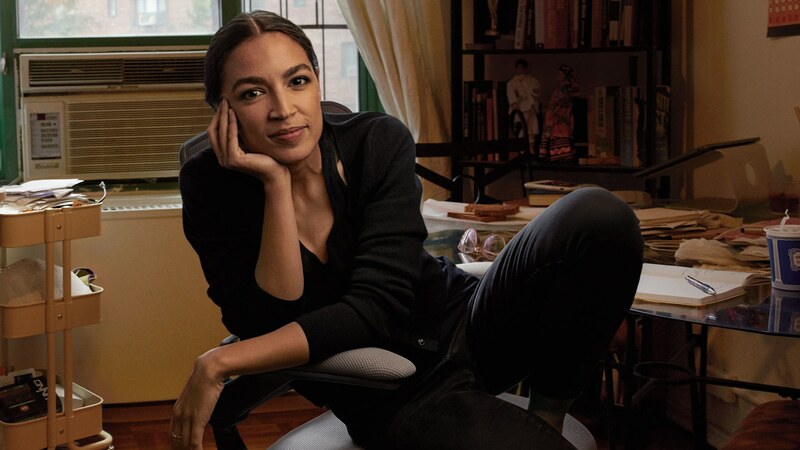 The woman became a legend by killing the large beast with one shot, gaining global fame and a place in the Guiness book of world records afterwards. 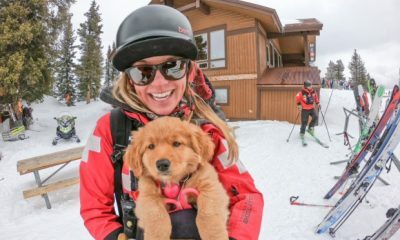 Bears generally do not go out of their way to attack or interact with humans, which makes this photo so much more amazing. 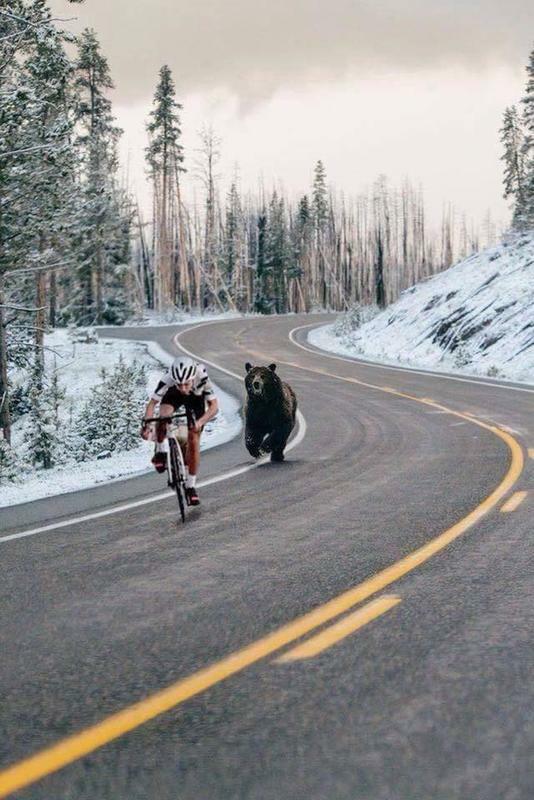 However, the cyclist was in Alaska, and the amount of undeveloped wilderness makes this one of the most likely spots in the world for such an encounter to occur. 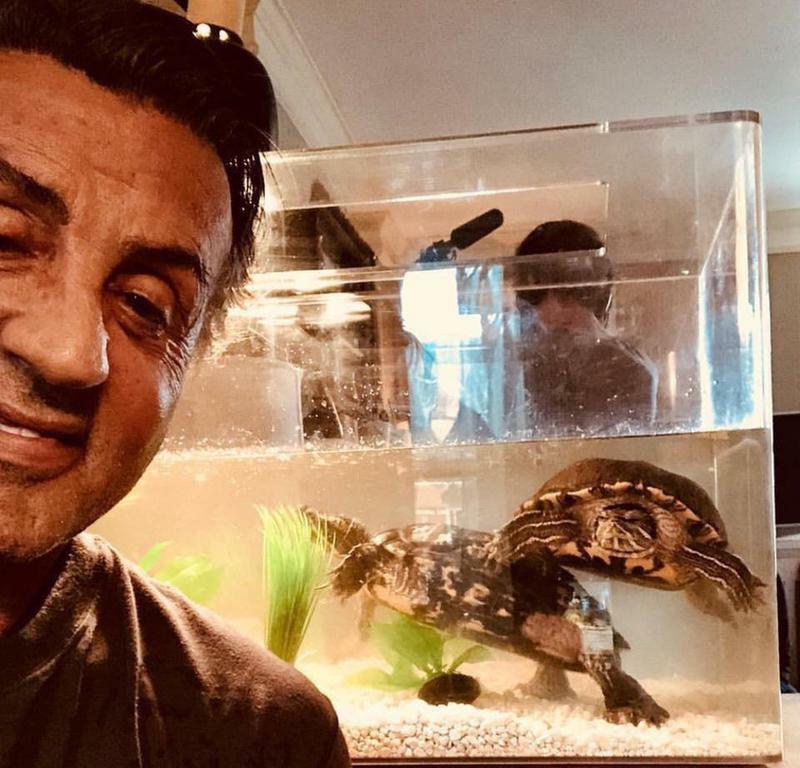 Sylvester Stallone still has the turtles from 1976 used in the first Rocky film. They are now over forty years old. 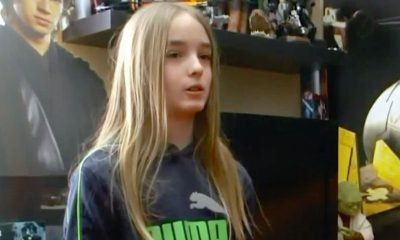 He kept them after the film was completed and he’s had them ever since. 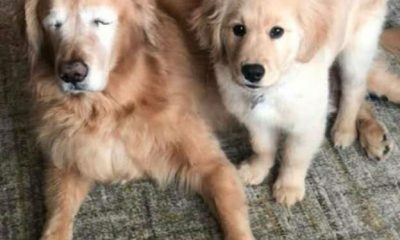 This is truly an amazing pet story. 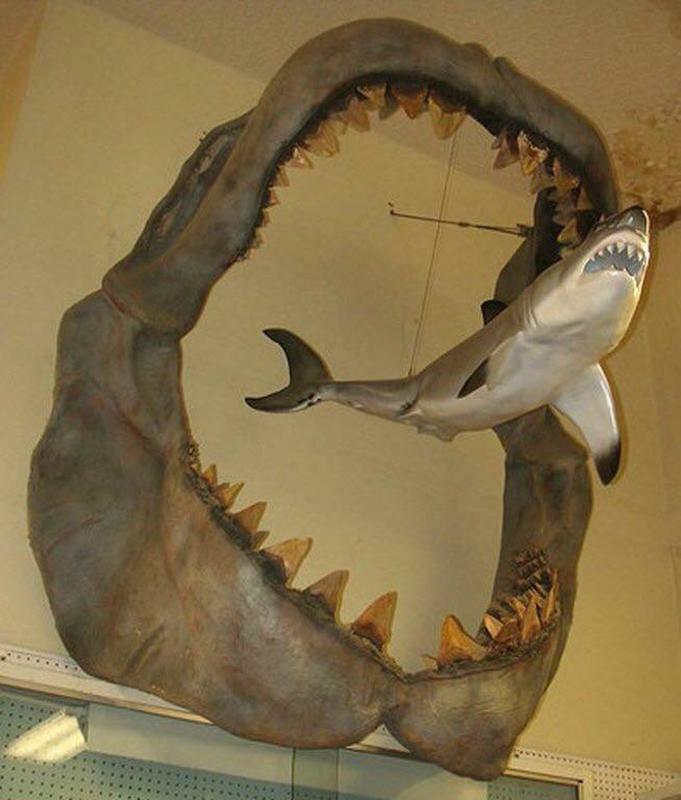 This structure compares the size of a Great White shark with the ancient Megalodon shark that has been extinct for a long time. 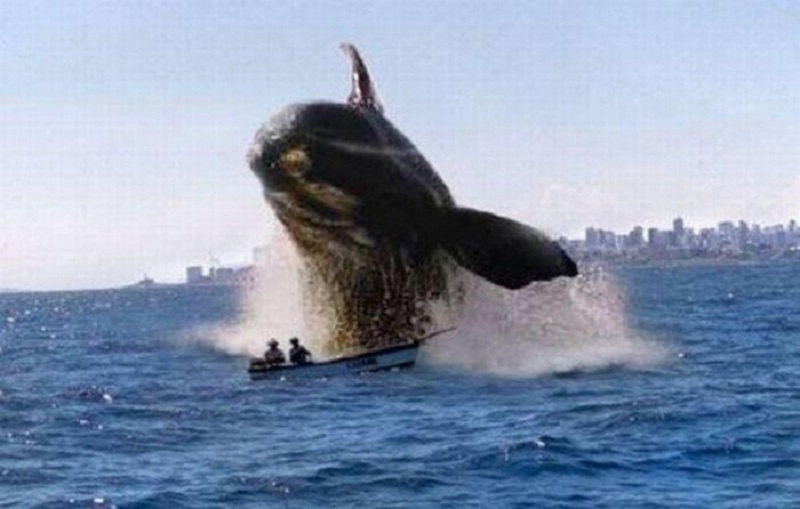 The megalodon was capable of growing to sixty feet in length and is generally considered to be one of the largest and most fearsome beasts to ever exist on earth. Our sharks today look like small fish in comparison. 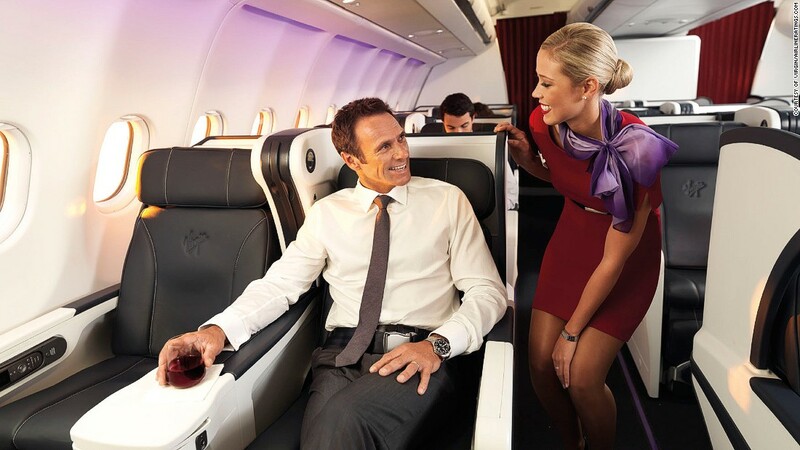 This image captured to real events in Australia. 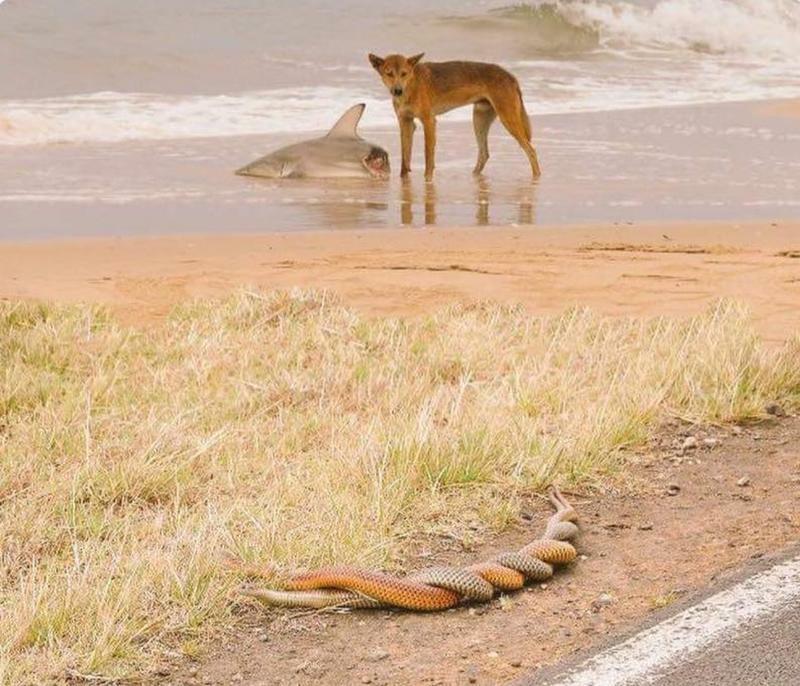 A dingo eating a shark on the beach, along with two snakes mating on the side of the road. 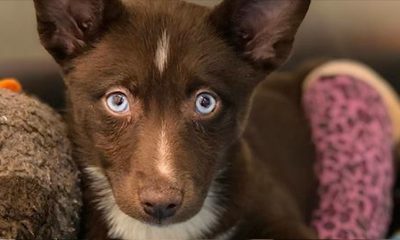 You can truly see why Australia is considered to be such a wild place with unique animal life. 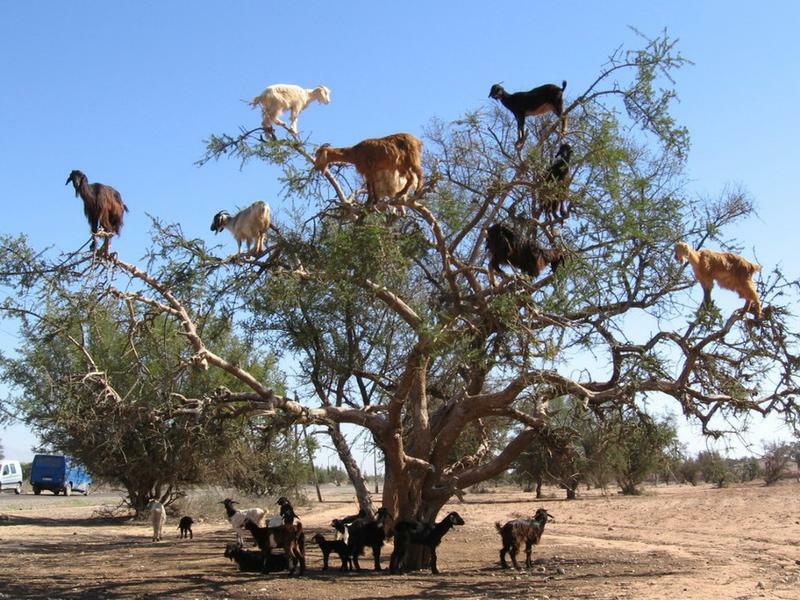 These goats in Morrocco think the nuts that grow on the Argania tree are so irresistable that they actually go through the trouble of climbing all the way up there to eat some. 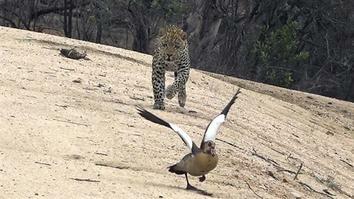 Like most animals, they find interesting ways to adapt in order to gather food. 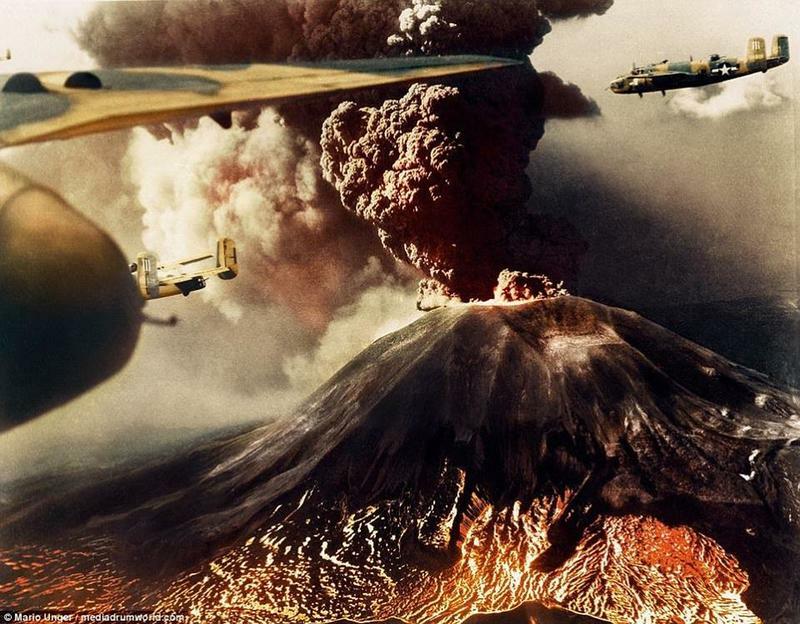 Mount Vesuvius is best known for destroying the Roman city of Pompeii in ancient times, but it has erupted again as recently as the mid-twentieth century. This is certainly an active volcano with a history of destruction. 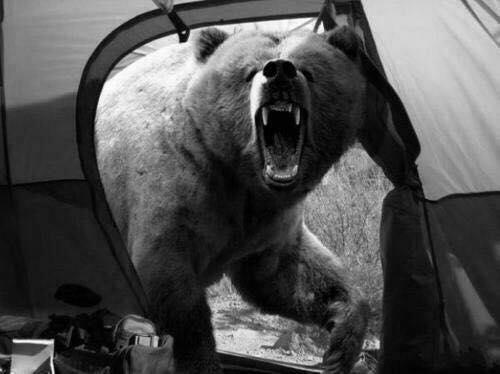 The well known nature photographer Michio Hoshino took this picture moments before being killed by this brown bear while he was in Russia. Although these kinds of attacks are rare, its chilling to think of what must have been going through Hoshino’s mind during his last seconds of life when he was able to capture this image in his last seconds. 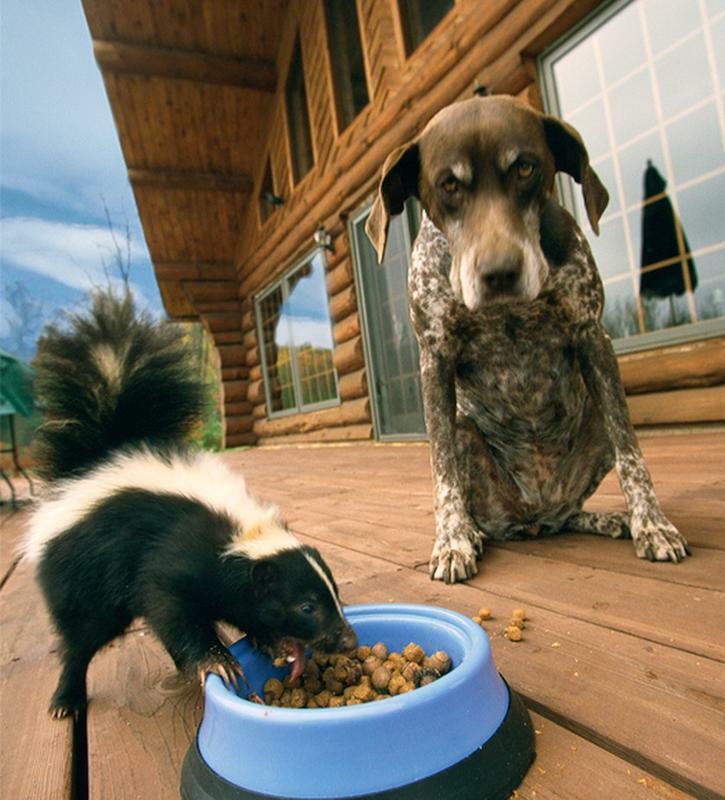 Skunks are known to be able to keep much larger animals away with their unique ability to create one of the strongest and worst smelling odors known. This dog is smart for keeping his distance, as the stench is notoriously difficult to get rid of once a skunk has sprayed an area. 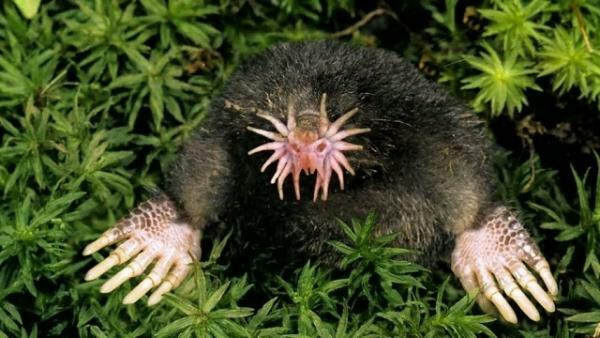 This is just a picture of a star nosed mole, but what makes it so unexpected is the appearance of the animal. Moles are adapted to dig and feel around underground where there is usually little to no light, so they need to rely heavily on their claws and sensitive nose.